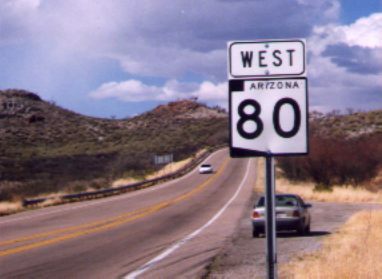 US 80 became AZ 80 on this decertified segment. 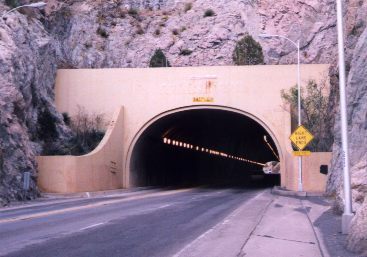 The 1958 Mule Pass Tunnel. 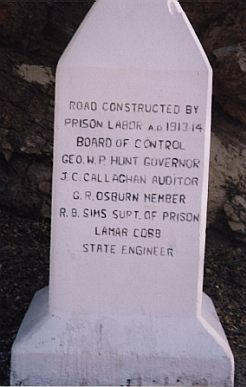 Before the tunnel was built, the road wound over the pass. 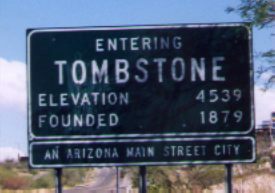 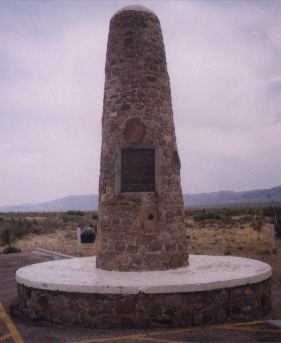 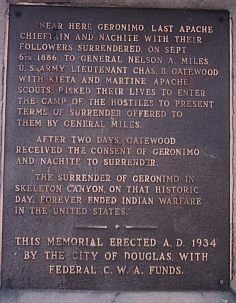 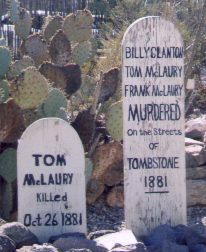 AZ 80 passes through historic Tombstone. 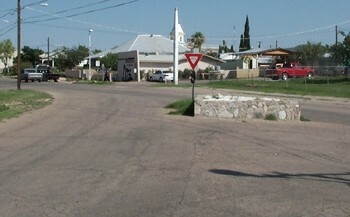 The original route for old US 80 in Tombstone was down Allen St. through this intersection. 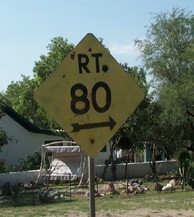 It was relocated a block north (about 1963) to avoid the historic district.